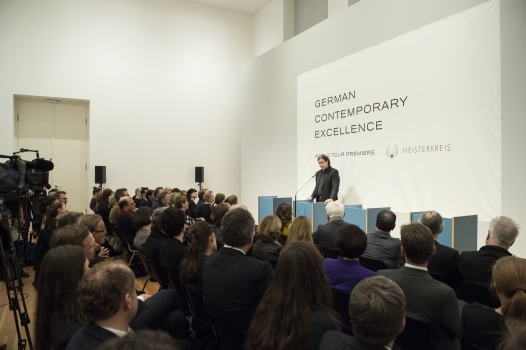 "German Contemporary Excellence", Pop-up Exhibition in Berlin | Meisterkreis – Deutschland e.V. 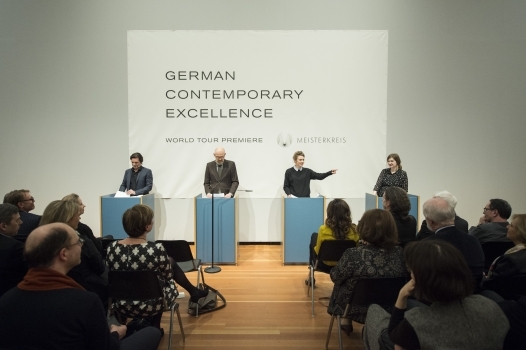 March 2, 2017: Berlin. 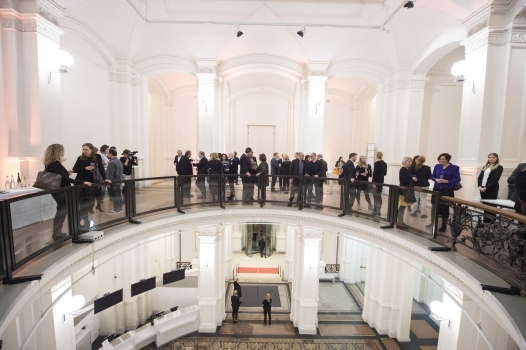 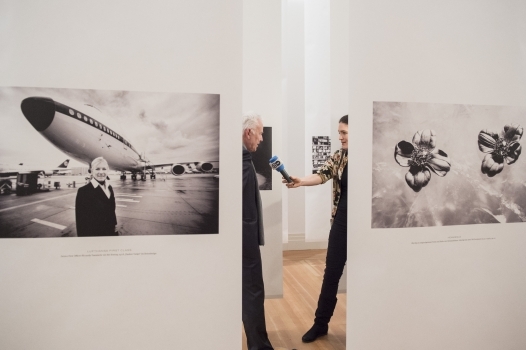 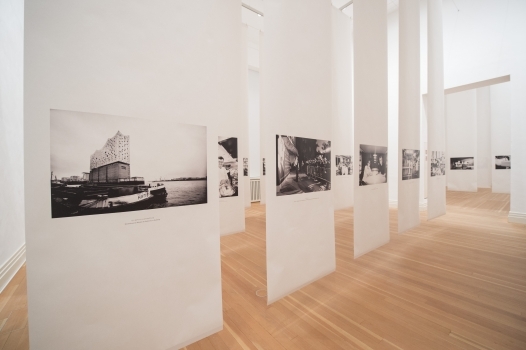 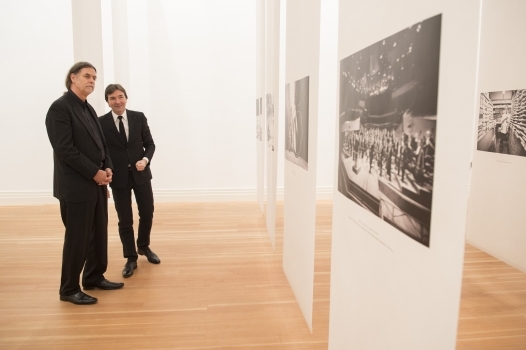 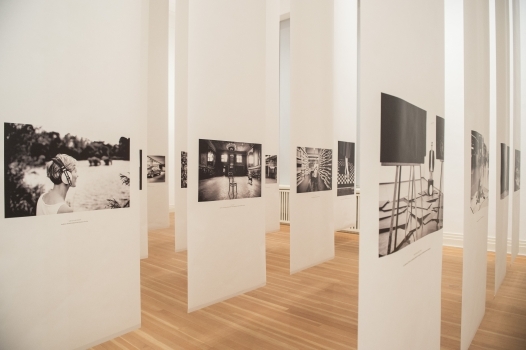 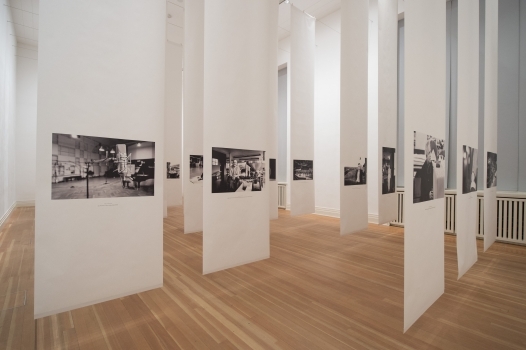 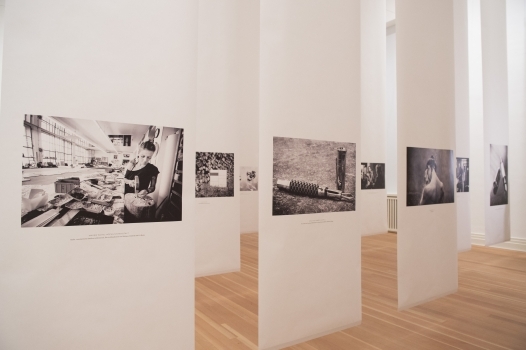 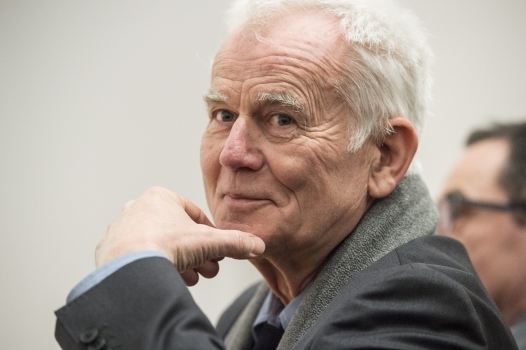 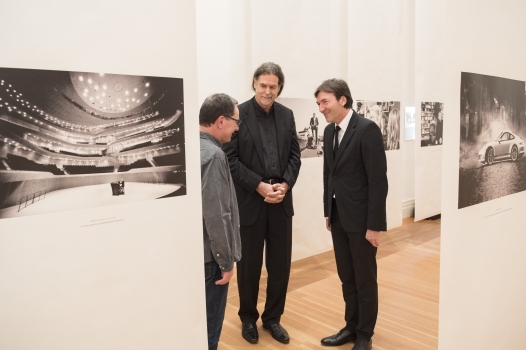 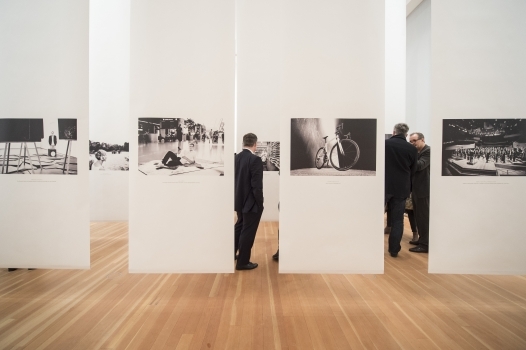 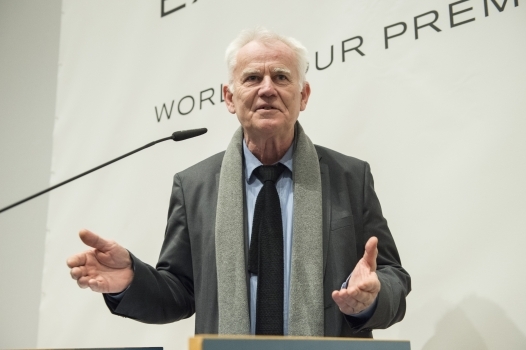 German Contemporary Excellence, an innovative project created by the Meisterkreis in cooperation with the Office of Foreign Affairs, celebrated the start of its world tour with a pop-up exhibition in the Martin-Gropius-Bau. 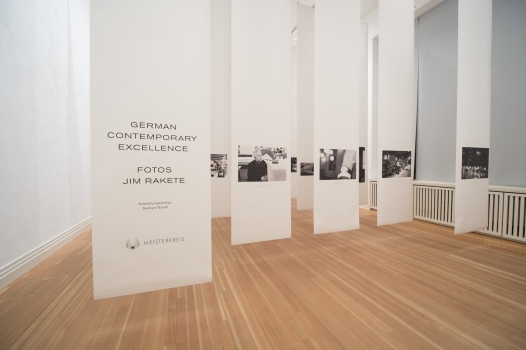 An exclusive and extremely limited volume containing contributions by renowned authors and photographs by German photographer Jim Rakete provides comprehensive insights into the shared sense of quality and value found in German high-end companies and cultural institutions. 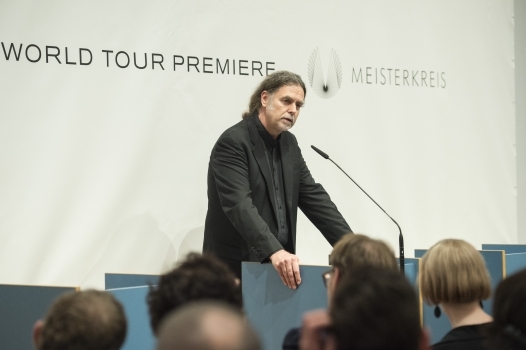 The tour was officially opened by State Secretary Walter J. Lindner. 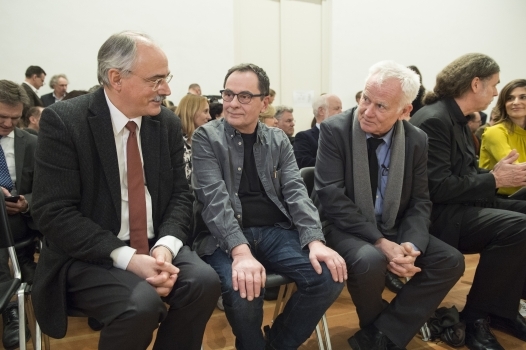 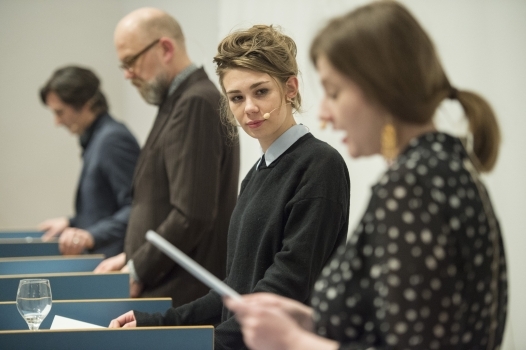 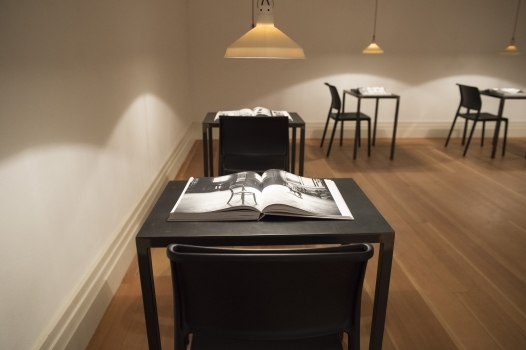 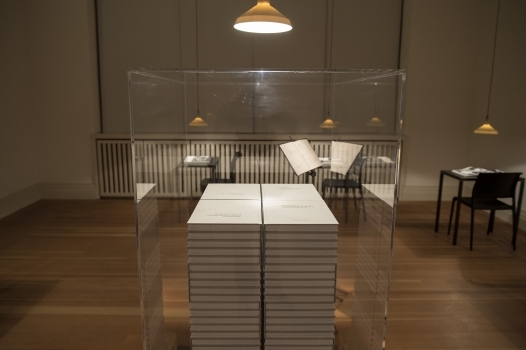 Readings by Ronja von Rönne, Thomas Böhm and Olga Grjasnowa were followed by dialogues with Jim Rakete and Gerhard Steidl, who developed the book and the exhibition design. 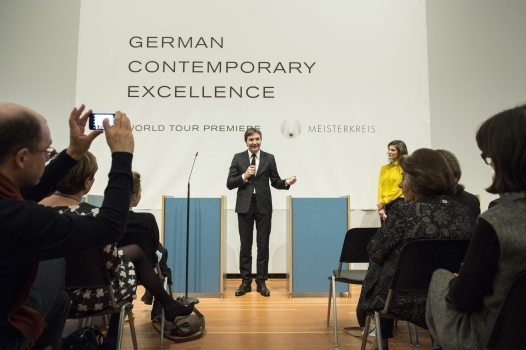 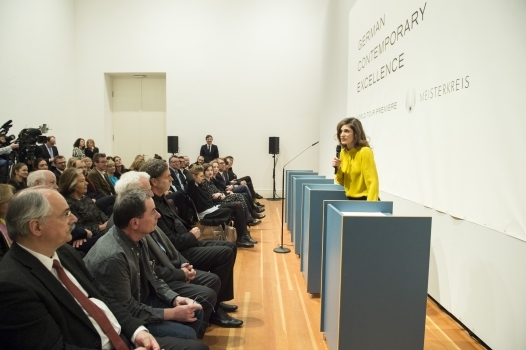 The German Contemporary Excellence exhibition and the exclusive books will be presented worldwide in German diplomatic agencies, embassies and consulates abroad.